How did you digitise your original drawing for the background of this and then colour it? I am really struggling with my own illustrations getting them into the computer. Love it! Though you may want to get your Spanish rules right before posting. 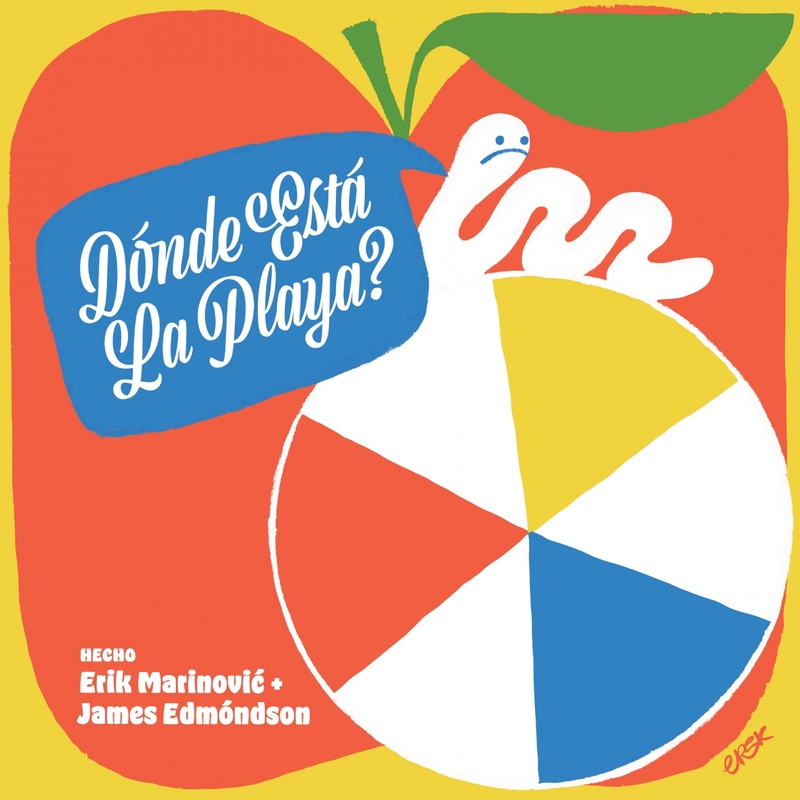 Should be “¿Donde esta la playa?, which means you don’t capitalize all words like you do in english. Furthermore, your caption should read “Hecho por”. Accents are correct.